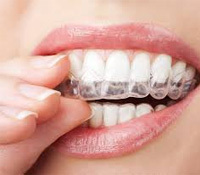 Orthodontics is a specialty discipline of dentistry that focuses on alignment of the teeth and jaws to improve a person’s smile and oral health. 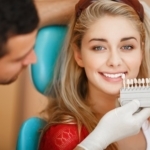 Orthodontists will diagnose, treat and prevent irregularities of the teeth with the use of braces. 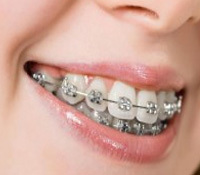 There are different types of Dental Braces that depends on individual requirement, choice and dentist recommendation. 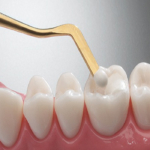 Traditional braces consist of standard metal brackets. 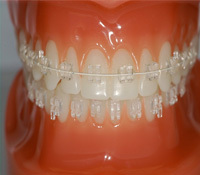 This is the most common type of braces, and throughout the years has become much sleeker and more comfortable. With metal braces, you also have the option of adding colored elastic bands to make your braces vibrant, colorful and uniquely yours! 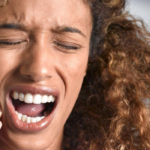 These braces are applied to the back of your teeth so no one will know you’re wearing braces. These “hidden” braces are customized with intelligent wires and brackets designed to deliver the individualized results your teeth need. 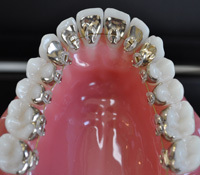 The prime advantage of this braces are they are made of special color that is your tooth color. This makes it less visible, solving the same purpose. This is individual specific though the range is anything between 3 months to 1 year.